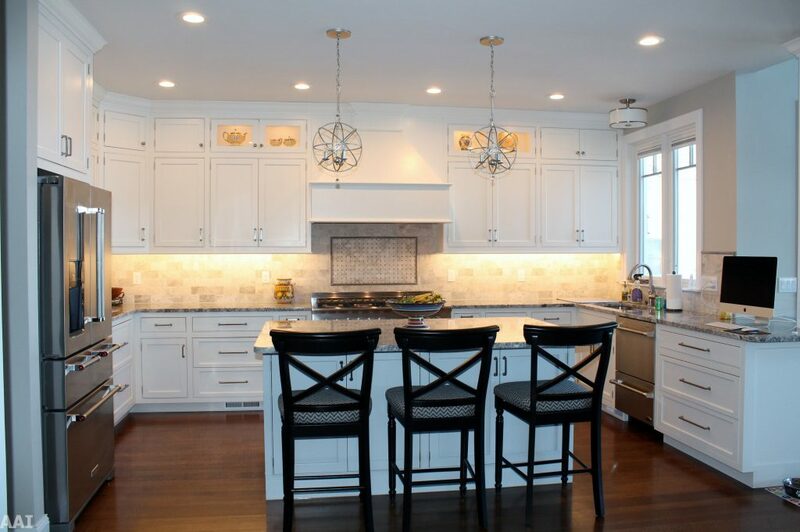 It’s time for your kitchen look even more amazing! 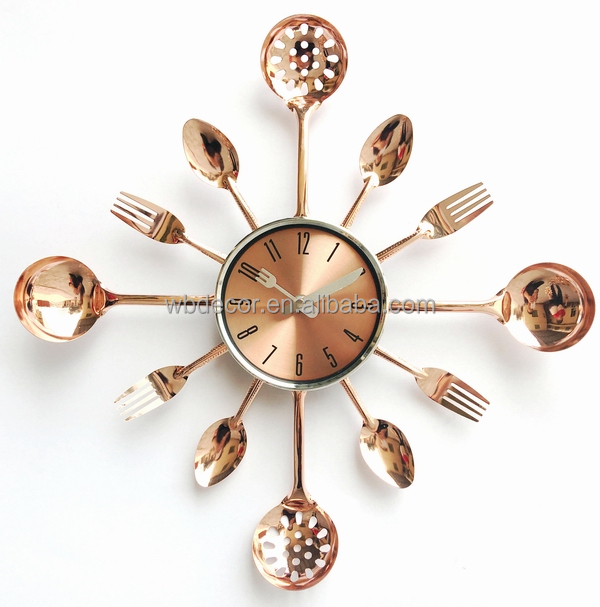 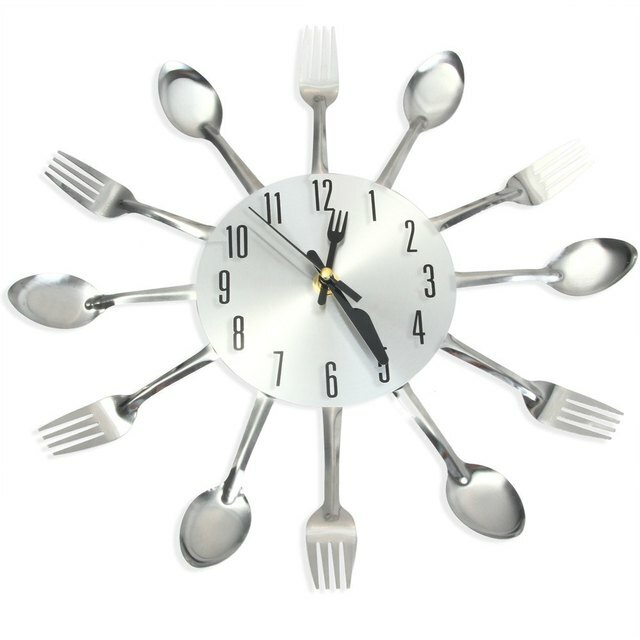 The Golden cutlery wall clock features a super sleek design in addition to being a beautiful object of mega functional decoration. 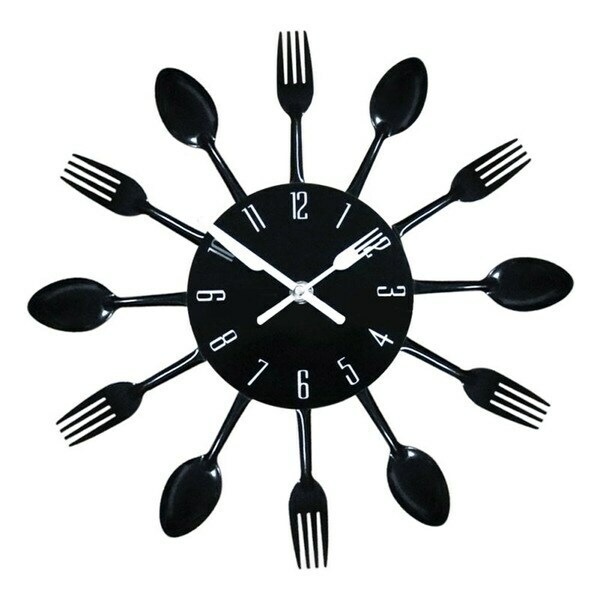 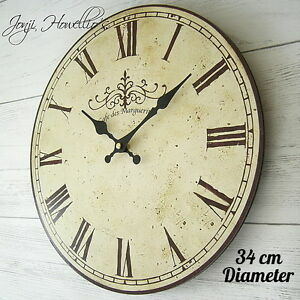 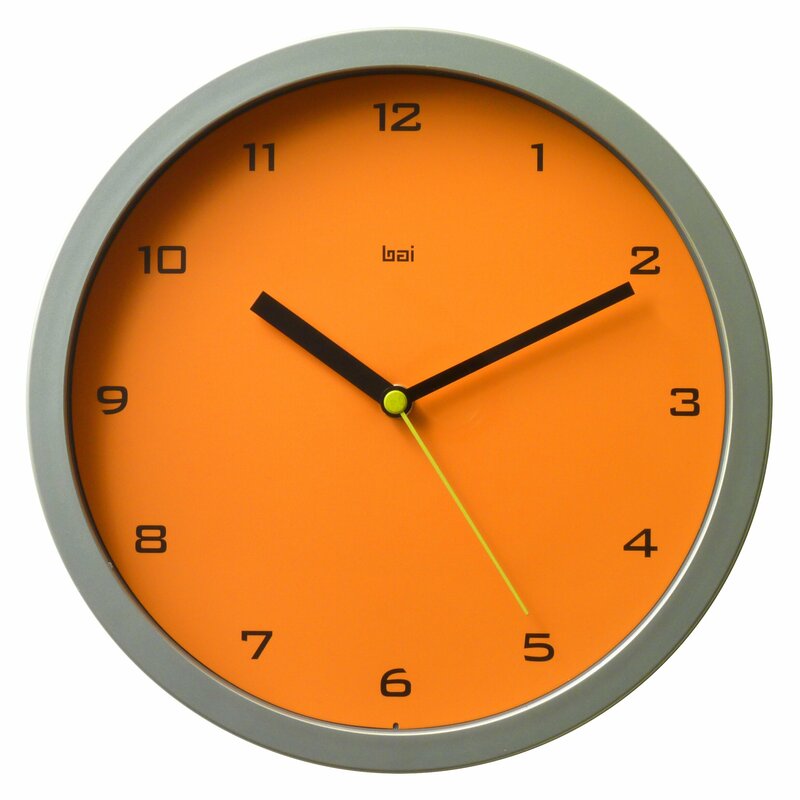 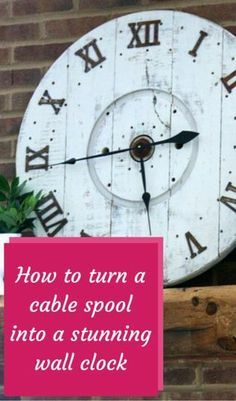 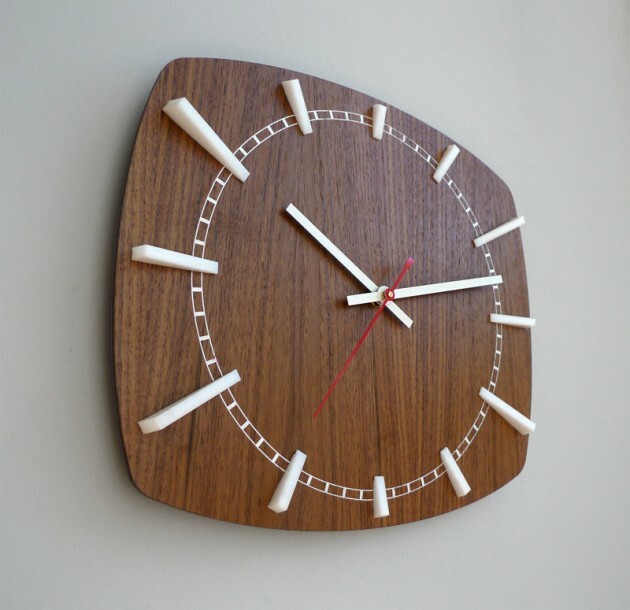 Always be prepared to leave the House or does not lose time to get that family lunch in the kitchen, with this wall clock you will always be aware of the times and leave your routine even more organized. 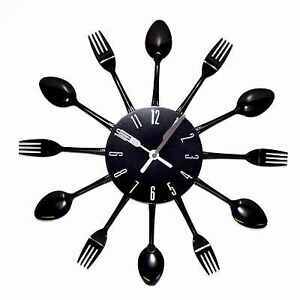 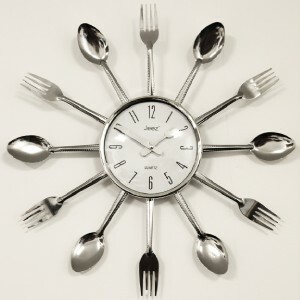 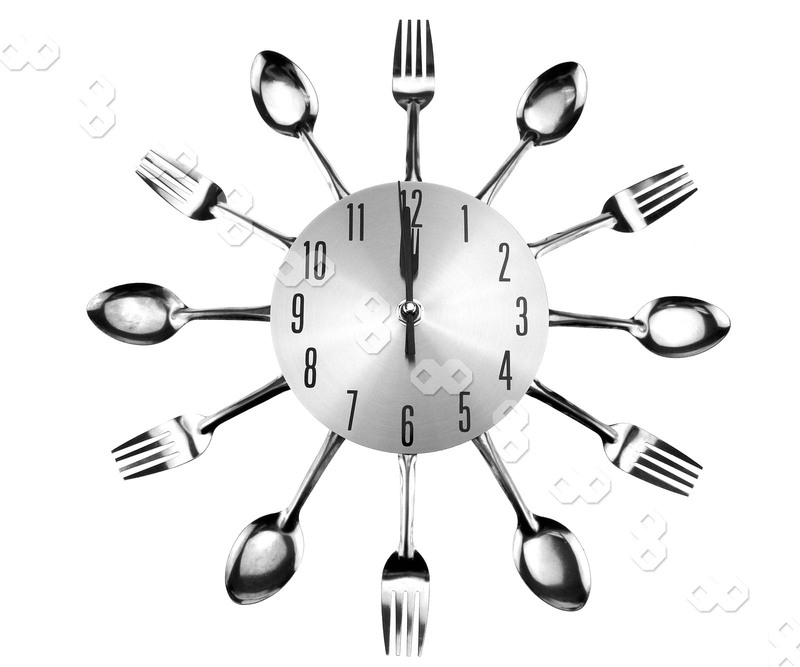 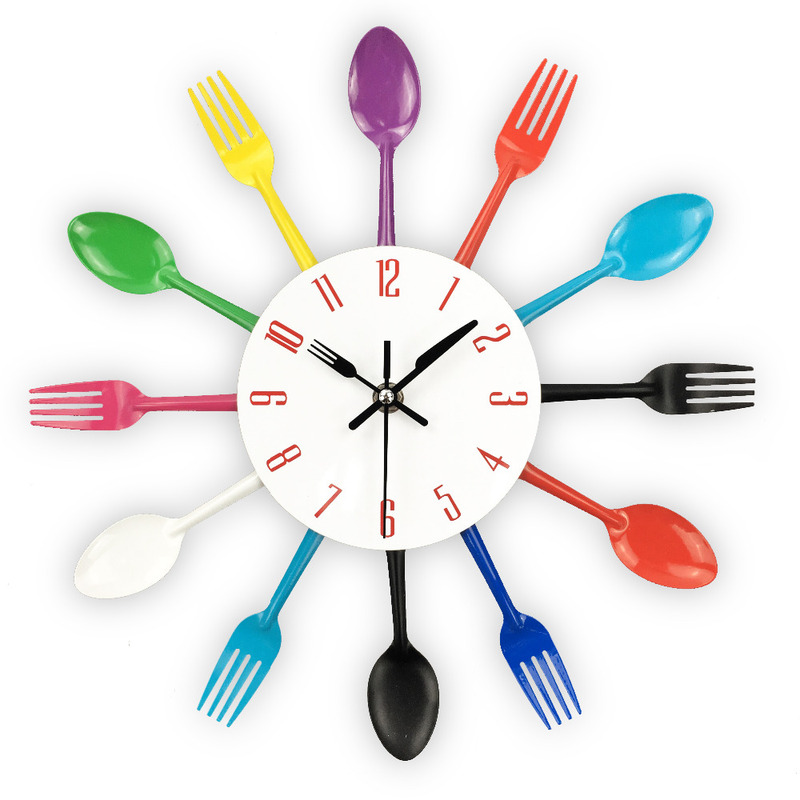 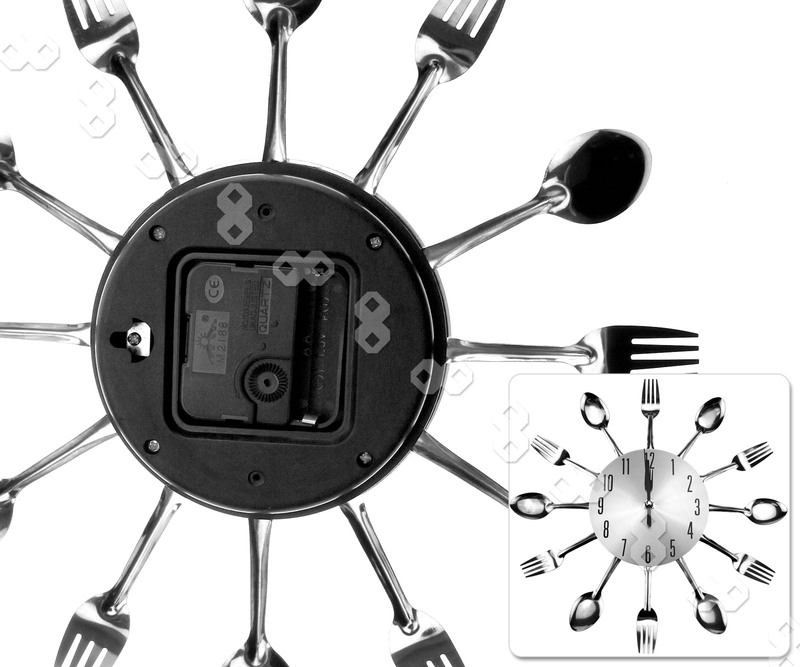 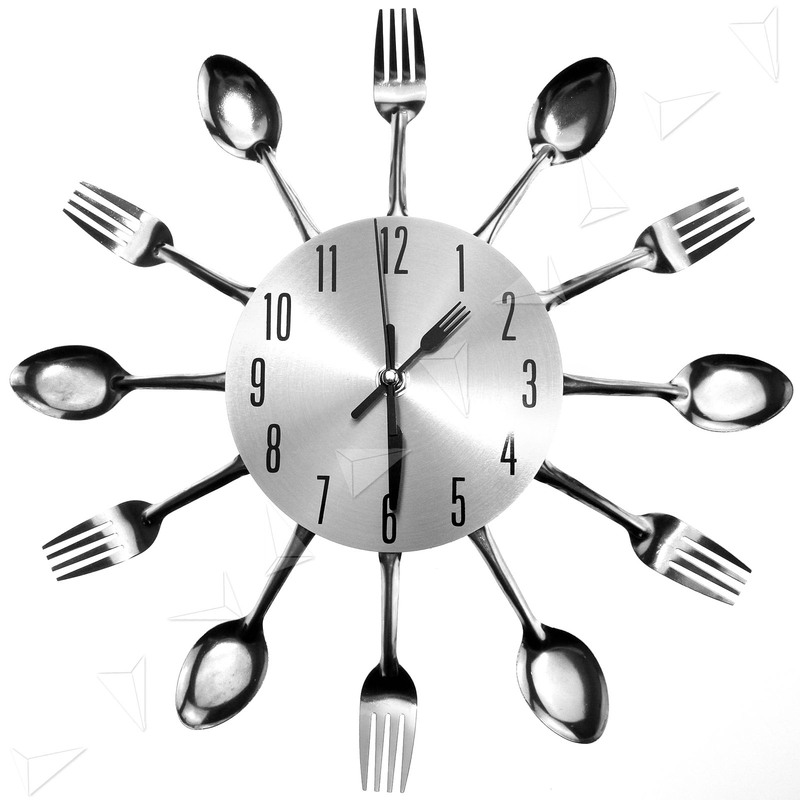 Each hour is marked by a utensil and the pointers are mini fork and knife. 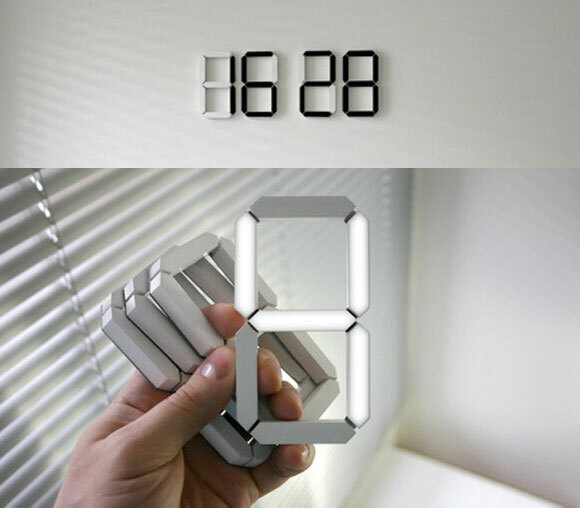 Clock uses 1 “AA” battery (not included), plastic material in golden color and black patterned numbers. 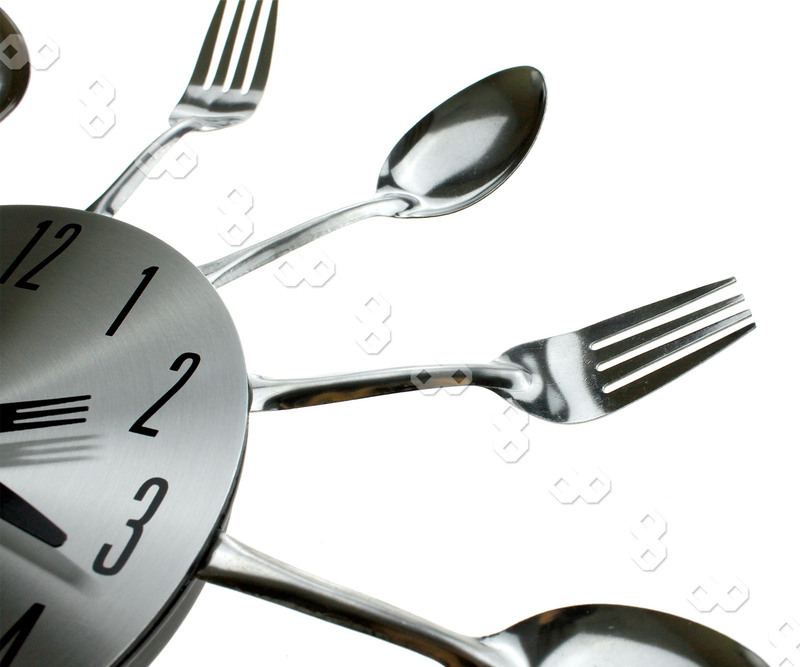 Before Visiting our Withdrawal perform the product by telephone.